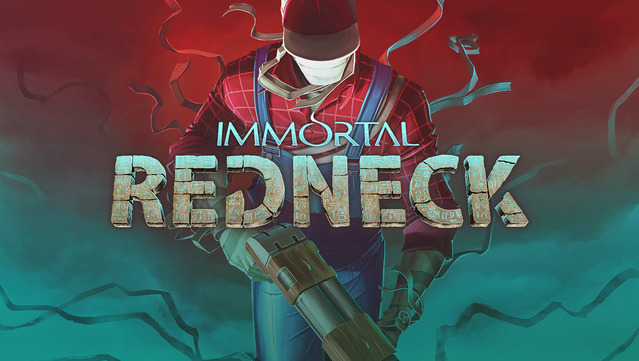 Immortal Redneck is a shooter with elements of the roglight genre, which takes place in Egypt. 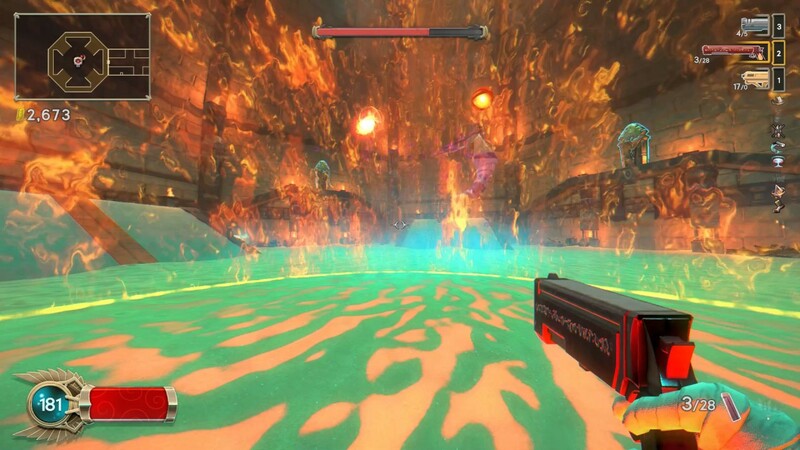 Classic first-person skirmishes are combined here with the mechanics inherent in the Rogelight games: a frantic pace, responsive control and arcade atmosphere, on the one hand, and randomly created dungeons, 9 classes with different features, a tree of skills and the possibility of the final death of the character, on the other. The plot revolves around a bushman who, after an accident, comes to life, all covered in bandages and in ancient Egypt. How did he get here? How did you survive the accident? And why the hell became a mummy ?! 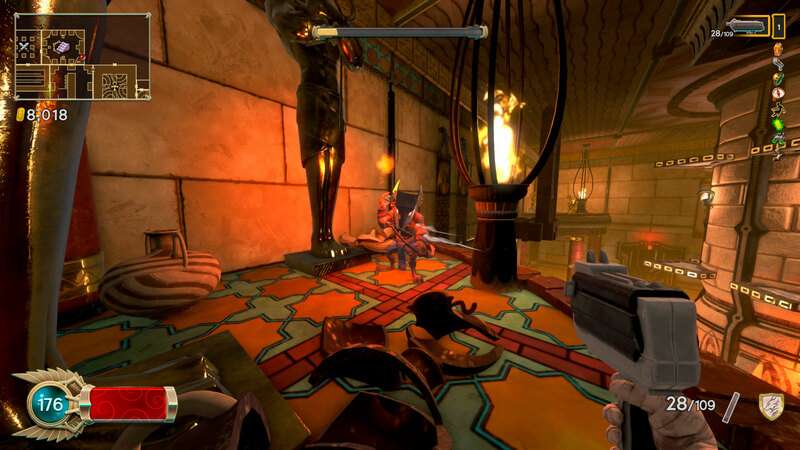 The answer lies hidden in the three dangers of the pyramids of Giza, whose corridors protect the armies of monsters and huge bosses. 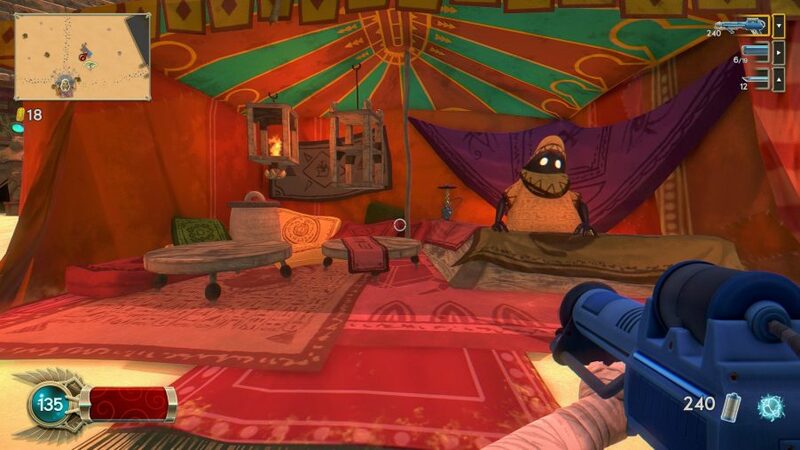 Of course, you have nothing left but to climb into the pyramids, kill all enemies and find out the truth!